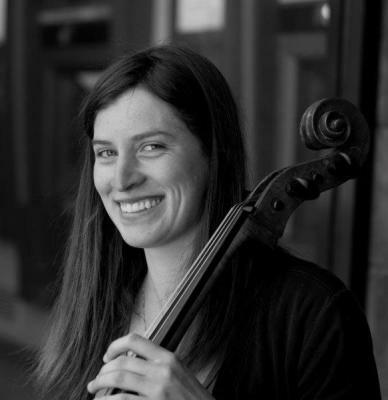 Bay area cellist Joanne de Mars is a graduate of the San Francisco Conservatory of Music, where she studied with Jennifer Culp. Originally from Seattle, Joanne graduated from the University of Washington with her BA, BM, and BS. She has been a member of contemporary ensemble Wild Rumpus since 2012, and an active solo and chamber music performer since coming to the bay area. Joanne has a wide variety of interest in all styles of music, and has performed with jazz, pop, classical, and contemporary groups, including Butch Morris's conduction ensemble, Kanye West, Vertigo Quartet, and Maestro Shajarian, Iranian singer and icon. Joanne has more than ten years of private cello and piano instruction, and is the co-founder of Mountains, Meadows, and Music camp for young string players. Although cello has been her focus since college, Joanne began playing piano at the age of 5 and has worked as a piano accompanist both privately and with the Northwest Girls Chorus. Her teaching works to cultivate a deep connection to and love for music. 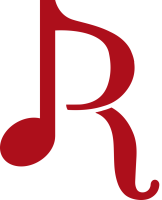 A descendent of the Leonard Rose school of teaching, her lessons focus on simultaneous development of technique and musicality, through emphasis of their relationship.